Beautifully renovated 2 bedroom 1 bath townhouse. Updated kitchen with granite counter tops, wood cabinets and stainless steel appliances. Wood laminate flooring in the main living area. New tile in kitchen and new carpets in bedrooms. Freshly painted interior, updated fans a lights. Ac is newer. Place is move in ready! 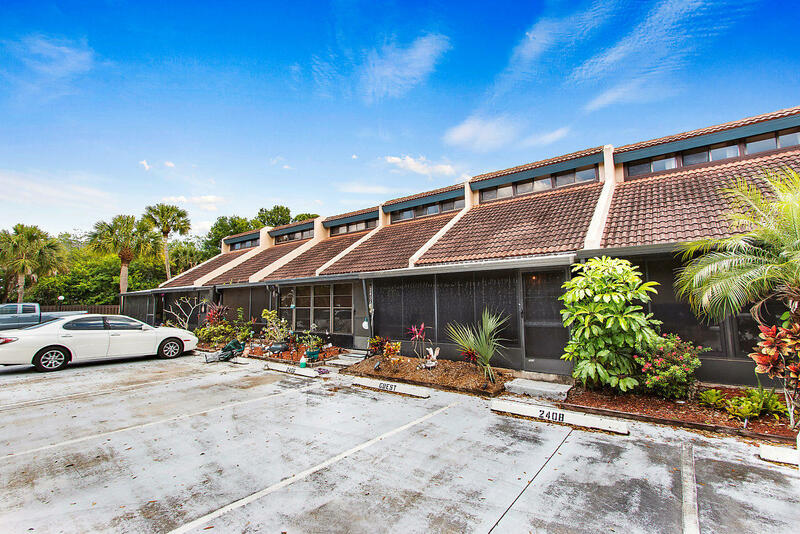 Lovely 2 bedroom/ 2 bath 2nd floor condo in vista st. Lucie 55+ community. Partially furnished!! Spacious living room with dining area w/pass through to kitchen and slider to balcony. Large covered & screened balcony off the living room and master bedroom. Washer & dryer in the condo. 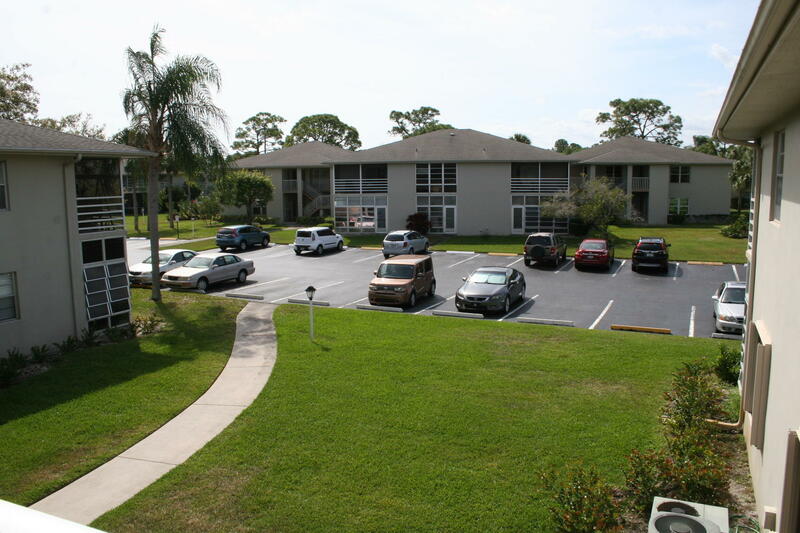 Walk to the community pool, clubhouse and tennis courts. Coa monthly fee of $359 includes sewer/water/cable/trash removal! Very active 55+ community. No pets, trucks, or motorcycles.